Hebrew is spoken today by Jews around the globe and it is the official language of the State of Israel. While the language is ancient, the learning methods do not have to be. 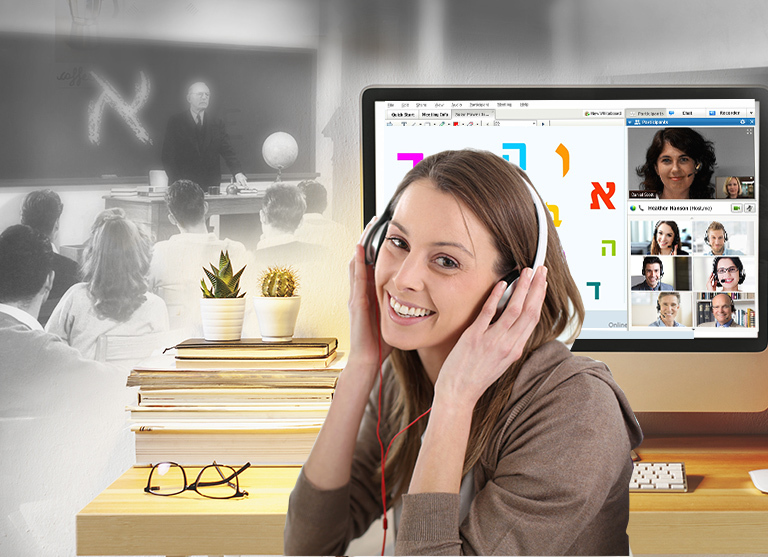 At the Rosen School, we use the latest innovations to bring the Hebrew language into your homes and hearts without dragging you out to a late night class. So, how do we teach Hebrew in the 21st century? 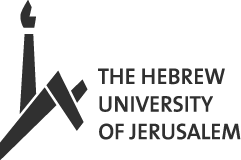 The "Hebrew in Hebrew" learning method has been used to teach immigrants in Israel for years. It has been proven to be the fastest and most effective way to teach Hebrew. At the Rosen School, we have upgraded this method and brought it online with all the benefits of modern technology. 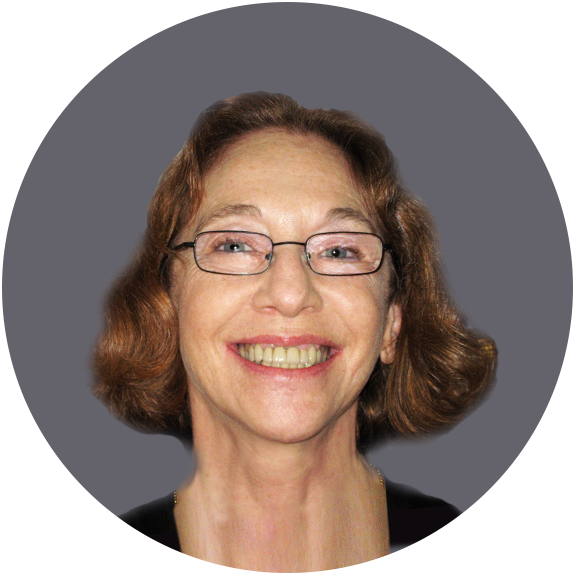 We bring you the best most experienced teachers in Israel, into your own living room. It is definitely the most fun and rewarding way to learn. Each lesson is actually a live video conference with your teacher so that you can feel like you're in a real classroom without leaving your home! Connect with your teachers all the way from Israel and learn more about the language, the culture, and traditions that only Israelis know about. In our live online courses you will learn from the best and most passionate teachers for a truly rewarding experience - enroll today! © 2017 eTeacherGroup.com By eTeacher Ltd. All Rights Reserved.